The Priority Program brings together cognitive and behavioral scientists from various disciplines, including psychology and robotics, to study the sensorimotor grounding of the human minimal self. The relatively recent increasing interest in the self is fueled by important methodological improvements, such as the availability of virtual-reality techniques and affordable robots with humanoid characteristics, and the development of noninvasive methods to study cognition in infants, but also by converging lines of theoretical thinking related to ideomotor processes on the one hand and embodied cognition on the other. The program will seek to unravel the degree to which our self-representation is plastic and sensitive to immediate experience, to which degree it is constrained by past experience, how it integrates experiences of agency and action-ownership, how it affects other cognitive processes, and to what degree self-representation can be established in artificial agents. 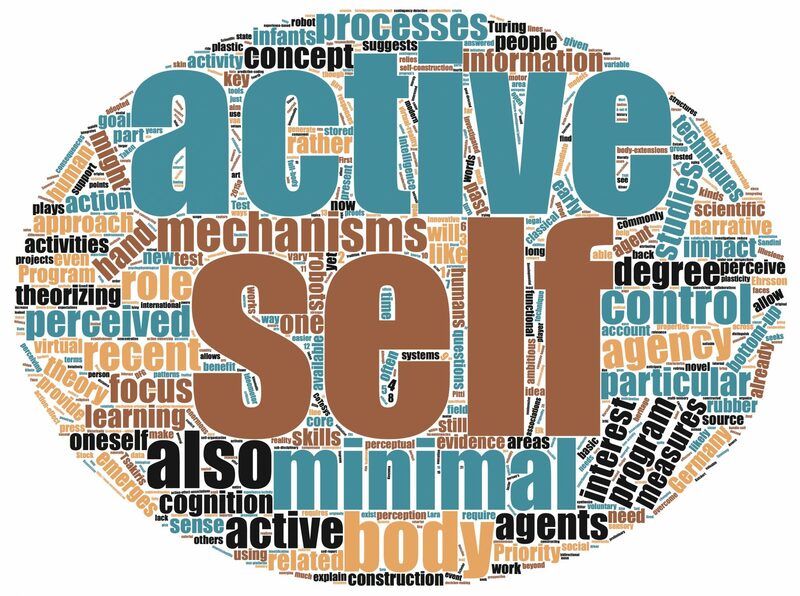 The ultimate goal of the program is to describe, characterize, and understand the mechanisms underlying the process of self-construction, and the role of sensorimotor experience therein. Self-Other Discrimination – a Prerequisite of Man-Robot Cooperation?